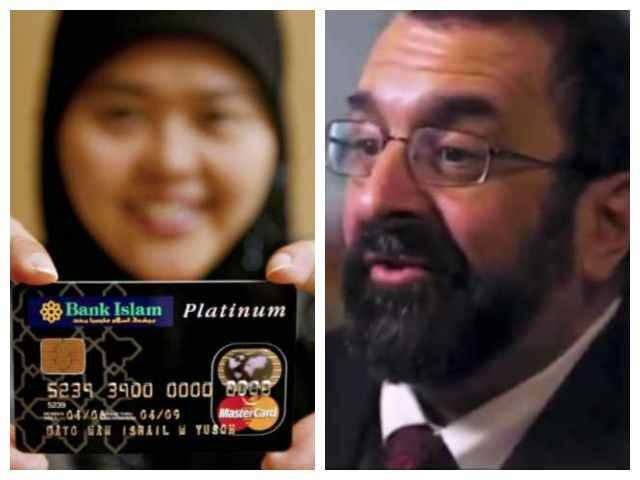 Robert Spencer, founder and director of Jihad Watch and author of “The History of Jihad: From Muhammad to ISIS,” warned of expanding online left-wing political censorship via large technology companies. He offered his remarks in a Friday interview with Breitbart News Editor-in-Chief Alex Marlow on SiriusXM’sBreitbart News Today. Despite its operations, the SPLC enjoys tax-free status with the IRS as a 501(c)(3) nonprofit organization in its solicitation of donations. Spencer reflected on Patreon’s recent termination of his fundraising profile, ostensibly via Mastercard’s directive. He further warned of the expansion of political left-wing digital censorship. Marlow shared Spencer’s concern of increasing online censorship. Spencer framed amplified left-wing political censorship online as a response to the 2016 presidential election. Spencer cast preservation of free speech and expression online as the time’s ultimate political issue.